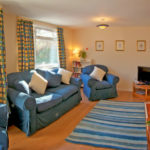 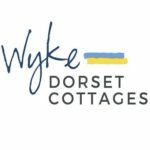 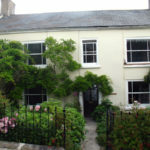 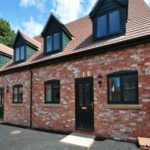 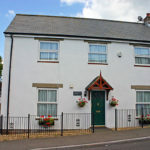 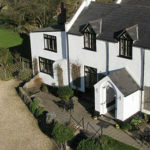 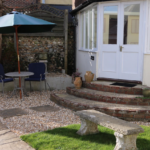 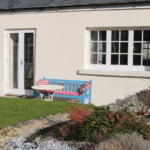 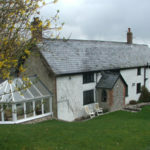 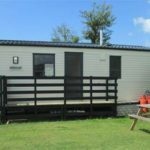 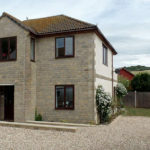 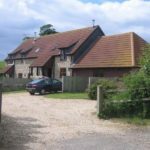 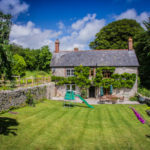 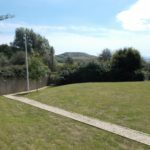 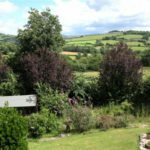 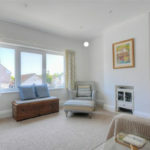 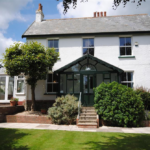 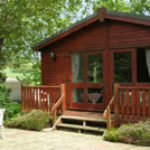 The choice of self catering accommodation in Charmouth ranges from flats to houses, and even large houses providing accommodation for larger groups. 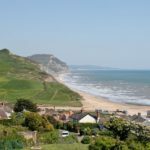 If you are looking for Jurassic Coast Self Catering accommodation, then Charmouth’s central location and reputation as a ‘Gateway to the Jurassic Coast’ makes it the ideal destination. 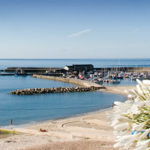 Charmouth provides visitors with a wide range of shops including a butcher, baker, village store, post office, pharmacy, newsagents, household goods, gifts and crafts, holiday essentials and beauty salons. 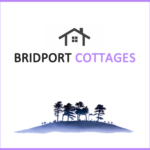 See SHOPS in the menu for a full list.